At this time of year a lot of our blog posts are based around new year resolutions and sticking to your health and fitness goals and it’s usually around February when we , as personal trainers see an increase in new enquiries and this year is no different. We are very busy at the moment with new clients coming through, so it would appear at this time, that people are looking to change things in their life; presumably that’s the main driver behind hiring a Personal Trainer, right? 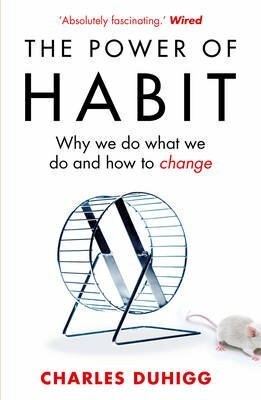 I recently had a conversation with a client about a book I read 2 years ago called The Power of Habit by Charles Duhigg which looks at “why we do what we do and how to change”. The book deals with habits in general and how we can change them, and, obviously, I am interested in how people can change their habits to help them in their quest to achieve their health and fitness goals. Whilst we are performing a routine task we hear the “bing” from our phone telling us we have an email or a text, at which point we start to wonder what this new message might contain. The Routine is to open the email or read that text because it gives us the distraction that we crave to take us away from the mundane task we are in the middle of. However, when we are doing something we really enjoy, let’s say going to the movies, we tend to switch off our phones, or at least put them on to silent, so we don’t get distracted. Let’s say you are sat at home after a hard day’s work and feeling a bit sorry for yourself and/or tired. 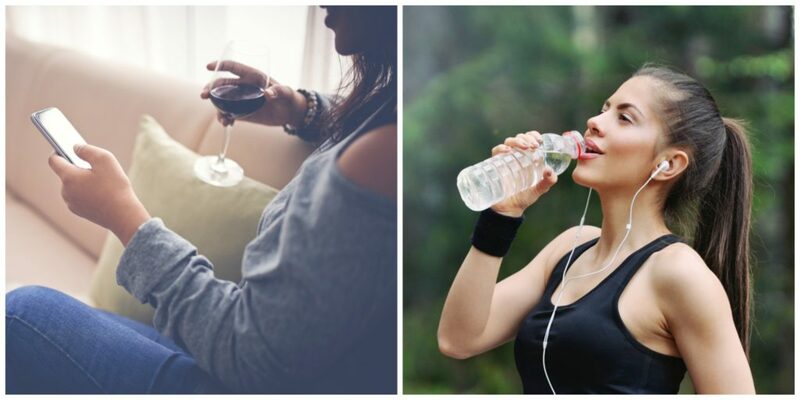 This is your Cue to drink a glass of wine in order to crave that “ahh, that feels better” feeling, which is , of course, your reward. 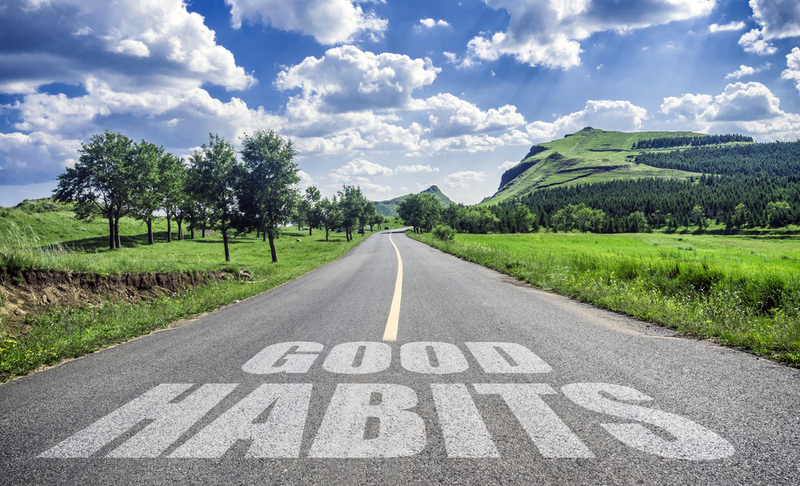 In order to change our habits we should change the routine part of this pattern. There is, of course, room for both in our lives but we all know which one is better for us! What the author is saying here is that in order to change a habit which is bad, we must change the routine part of the equation; the cue and the reward stay the same because we will nearly always have the same cue and we will nearly always desire the same reward or outcome. The bit that has to change is the bit in the middle: the routine which is the bit that gives us the reward. Just make one small change to your routine and you will start to change your life around and get fitter, healthier and feel much much better!